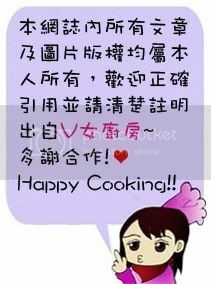 La Cuisine De Veronica V女廚房: 睇完唔流眼淚...我就話你好野! time never stop, treasure what you have.i watched with my kids and my husband, all of us feels so touching. I thought it wouldn't make me cry but it did.